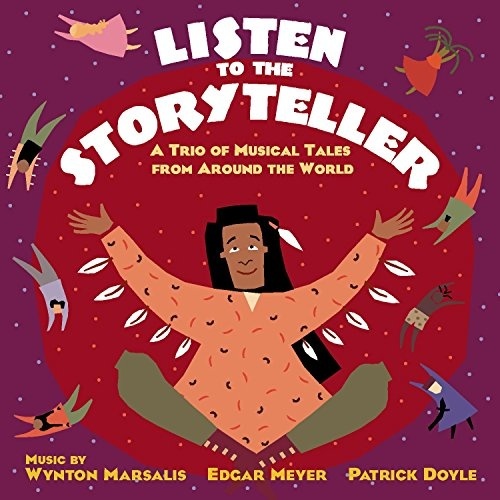 Listen To The Story Teller unites the talents famous narrators, musicians and composers for three new children's stories. Kate Winslet, Wynton Marsalis and Graham Green narrate as violinist Joshua Bell, bassist Edgar Meyer, dobro player Jerry Douglas and the Orchestra of St. Luke's perform original music written for this project. Listen To The Story Teller also features the complete texts of the stories, as well as illustrations in the CD booklet's liner notes.